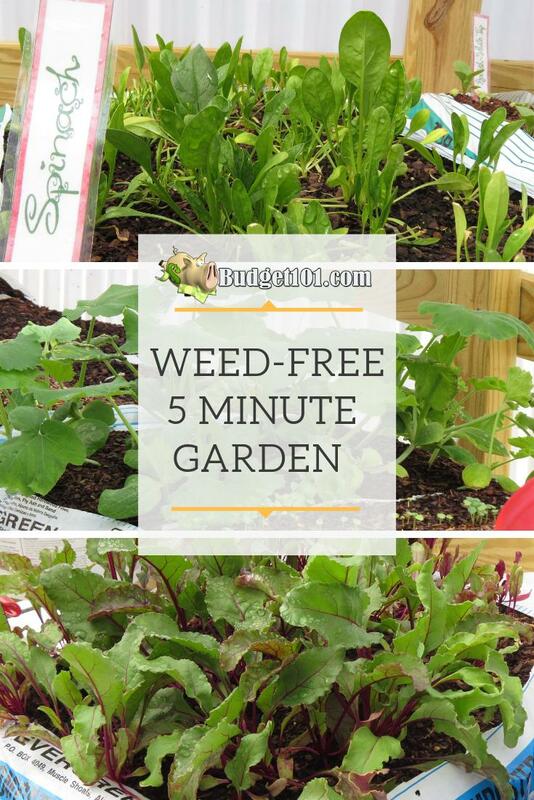 There are a number of reasons to plant using the “Weed Free Bag Method”, my reason was simple, Every year when I till the garden and plant root veggies, I end up with poison oak, poison ivy or cow itch. Inevitably, during tilling, the roots of the offending plant get chopped up and while I’m digging my hands into the soil (either planting the seeds or reaping the harvest), I end up accidentally coming into contact with the beastly plants. Several Bags of Topsoil (These are $1.10 at Lowes) We’re not talking about the expensive stuff folks, the cheap junk works great. This is so simple you’ll hardly be able to stand it. First, place the bags on a solid surface in a semi-sunny location. Here we’re choosing to use the greenhouse that we just built this year. As you can see from the photograph, the bag is simply resting on an old piece of cattle fencing. You could use deck boards, a sawhorse with an old piece of plywood, etc. Cut a square out of the plastic. Now, the soil inside will be mounded up. Scoop out several large handfuls out of each bag and dump it into a bucket. Dump some composted manure on top and mix it in well with the topsoil. Reminder: Once the seeds have sprouted you will not be able to move the bags without danger of breaking or tearing the roots, so be sure that the bags are where you want them BEFORE you plant! Transfer the mixed soil back into the bags, making them level again. Now, you could avoid the 5 minutes of “work” by using prepared potting soil, but Organic potting soil is quite pricey. This method is considerably less expensive. Plant the seeds at the depth suggested by the package. Keep them moist until the seeds germinate. Seeds germinate well because of the heat that remains in the bag even on cool evenings. In a short period of time, you will have delicious Lettuce greens, beets, spinach, carrots and so much more! If you plan to leave the bags outside all summer, you may want to poke a few SMALL holes in the bottom of the bags for drainage. The best part about this, aside from the fact that you won’t get any itchy rashes is that the soil is reusable, be sure to rotate crops and add additional fertilizer/plant food as needed. As soon as you harvest a row, immediately replant another row of seeds so you always have some growing throughout the entire summer. For example, we pulled a row of beets last night for dinner, we added a couple of handfuls of fresh soil from our bucket, seeds and watered. In a few weeks, they’ll be ready to harvest again. could you grow larger things like tomatoes and capsicum (peppers) and the like with this method……so very cool! I’ve seen people plant tomatoes in bags, but instead of laying the bag down flat, they stand them upright (for deeper rooting) with a cage shoved in for stability. Hope this gives you some ideas! simply awesome idea for small space gardeners like me. a great idea!!!! especially for small spaces. well, that is just about the neatest thing i’ve seen in a while. this gives me all sorts of ideas. i can also envision just doing this ‘in the ground,’ in other words placing the bag in the ground and then following the instructions. i would imagine that it would still keep out the weeds. this looks great for growing annuals and herbs. thanks for a great tip. grrrrr weeds. I guess you could put the bags in your garden area without tilling the ground underneath & putting gardening posts around the outside & then pulling the plastic bags out after the growing season & continue doing so for a number of years, you would have a raised garden. Great idea especially for renters who can’t mess up yard space. Thanks. Sure. They both have a great garden center. Walmart probably has it cheaper. smart idea that seems easy to manage. I may just have to give this a try! Hi Have any of you tried plastic barrel tower gardening ? I plan on making my on with a plastic barrel this spring. 45 to 50 plants in a 4 foot area and no weeding. I have noticed these barrels cost about $400.00 that are set-up. And now bag gardening for heavier things like cabbage and maybe melons. This is wonderful . I used this same method when I lived in an apartment. It worked great too. I used a couple of the thicker trash bags cut open under them on the patio. Planted a few marigolds and nasturtiums in a couple to draw the bugs away from my veggies. Works great.